OUR HISTORY - The John J Nerden Regional Training Center Camp is located on 15 acres of prime land in the town of Middlefield. The land was donated in 1965. The Board of Directors of the training center started work immediately on planning a Day Camp program for the summer of 1966. Applications were made to the Joseph P. Kennedy Jr. Foundation for a grant to help establish the new camp, and were fortunate to receive one of the two grants allocated to the State of Connecticut in the amount of $3,000. The Foundation also assisted tremendously in the supplying of information, advice, guidance and in sending of two key staff members to a one week seminar at Southern Illinois University. On June 20, 1966 the camp site was a lovely hayfield. On July 6, 1966 the camp opened with a full program of outdoor sports, arts and crafts, nature study, etc. There were two buildings, one 30’x60’ closed building and one 24’ x 60’ pavilion type shelter. Our own pool was installed the second week of the program, so that all of the activities were then combined around the main building. We had a total enrollment of 144 campers ranging in age from 4 years to 31 years. They came from the areas covered by the local Associations. Daily attendance ran from 75 to 116 campers . Campers were supervised by a paid staff of 10, most of whom were college educated and professionals in their fields. 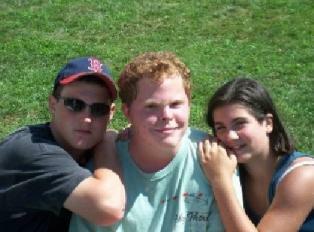 WHO DO WE SERVE - Camp is open to children and adults with Intellectual Disabilities from the central Connecticut area. We presently have enrolled approximately 125 individuals ranging in age from pre-school to adults. Transportation arrangements are currently in place for clients from Meriden and Wallingford; others can be investigated upon request. HOW ARE WE STAFFED - The Camp is proud of their dedicated staff and volunteers. With a certified Special Education Teacher as Director, each area of the program is supervised by one or two experienced college students or adults who make up our paid staff. We have full-time Nursing Supervision. In addition we are fortunate to have a large group of middle and high school student volunteers from our surrounding towns. These fine young people play a major role in the camp’s total operation. Because of their dedication we are able to provide a high level of supervision while keeping our total camp budget to a minimum. The operation of our camp is overseen by a committed Board of Directors made up of parents, service club representatives and interested member of our communities. These Board Members volunteer countless hours to insure that our camp grows and continues to provide quality programming for our special needs population. WHAT IS THE COST - In our attempt to keep costs down requests for funding are made to the communities through their recreation departments based on cost per camper day. These requests reflect the budget and number of campers who attended our programs the previous year. Funding for program expansion, capital improvements, and special activities depends on the sponsorship of many local service organizations, foundations and individual donations. 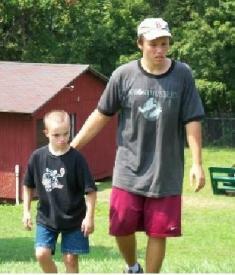 WHEN IS CAMP OPEN - Our summer program runs through the months of July and August for seven weeks. The camp day is 9AM to 3PM. 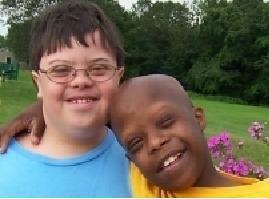 Campers are welcome to attend for the full seven weeks, or to attend any portion that suits their needs or schedule. Winter activities are scheduled approximately once per month from October through May. 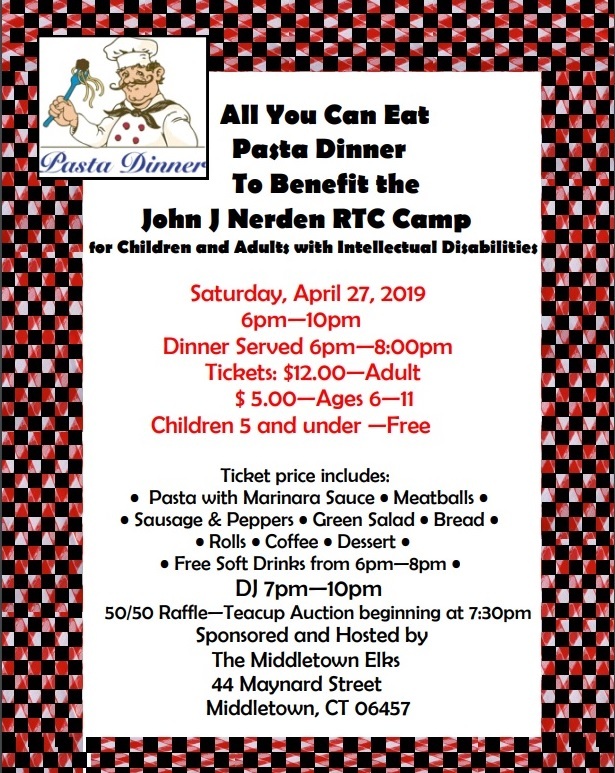 WHERE IS THE CAMP LOCATED - The JOHN J. NERDEN RTC CAMP is located on Powder Hill Rd. in Middlefield, CT. The 15 landscaped acres, housing our recreational facilities, overlook Lake Beseck and the old Powder Ridge Ski area. >>Share this information with a family or individual who might benefit from our programs. >>Spread the word that student volunteers are always welcome and needed. >>Make a tax deductible donation by sending back the attached form. >>Call us for more information about how you can help. As someone who has been involved with camp for the past 52 years, and as the parent of a child who has spent many enjoyable hours involved in the programs and activities at the John J. Nerden RTC Camp, it is difficult for us to imagine a time when camp would no longer be available to us. As President and Secretary of the camp’s Board of Directors, we face the reality that these difficult economic times make that possibility evermore threatening. While Board members and Directors work diligently to keep costs down, and to find the necessary funding to support these costs, it is becoming increasingly difficult to reconcile the two. In our constant effort to ensure the future of our camp for your child and others, we find we must seek your assistance. Let us give you a brief history of how camp started and how camp is funded so that there is no cost to the families of our campers. Back in 1965, there were no recreational programs available to those children and adults with intellectual disabilities. The Regional Training Center and Sheltered Workshop located in Meriden (now known as Kuhn Employment Services) decided to start a camp to serve those in Meriden, Wallingford, Southington, Cheshire, and all of Middlesex County. The Board of Directors of the Regional Training Center applied for and received a $3,000 grant from the Joseph P. Kennedy, Jr. Foundation which was awarding seed money to groups and communities starting programs. The Board of Directors then approached Louis and Herman Zemel who at the time owned Powder Hill Ski Area in Middlefield. The Zemel brothers very generously donated 15 acres of land to be used as a recreational facility for those with special needs. Parents from the local ARCs along with members from local service clubs, and businesses donated their time and hard work getting a building with bathrooms erected, a pool donated and installed, and gathering all the supplies and equipment necessary to start a summer day camp program. Opening day was July 6, 1966, and campers came from Meriden, Wallingford, Southington, Cheshire, and all the cities and towns in Middlesex county served by MARC. At the end of each summer for the past 51 years, we have added up the number of campers from each town and the number of days they attended. We then multiply the number of days times our per/camper day cost to come up with a total cost for each town served that summer. A request for funding is then sent to each town in December/January. For the first 25 years of camp, cities and towns found it more cost effective to honor our request for funding rather than having to set up and run a program of their own. Over the years however, many towns have continued to send campers to us, but have stopped sending funding. Many towns offer free summer recreational programs for their residents; however, we have found that these programs are either not appropriate or are not equipped to service the special needs of our campers. 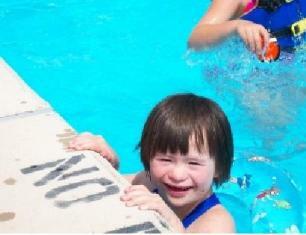 We feel strongly that our campers deserve the same recreational opportunities as their non-disabled peers. 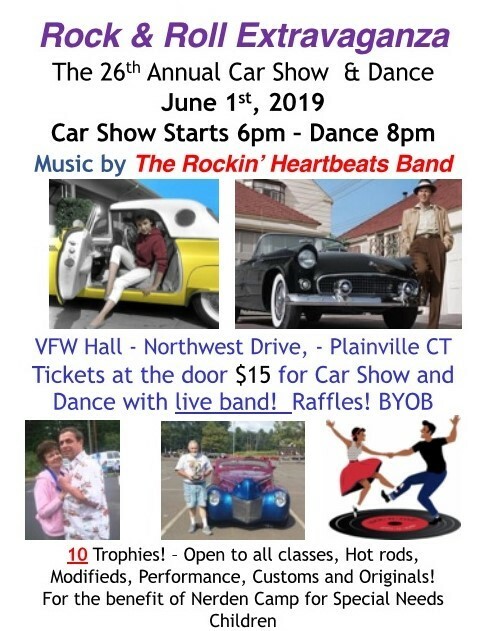 • If you know someone in your town who serves on the Town Council, Finance Committee, or works in the Park and Rec Dept. please go and speak to them about camp. 3. Make a donation to Camp in honor of someone’s birthday, anniversary, graduation, retirement, etc. 4. Designate Camp as recipient of donations in memory of someone who as passed away. 5. Attend/Support Camp fundraisers. Groups in the communities we serve often have annual events to raise money for camp. These events are usually listed on our website, and emails are generally sent to the parents of our campers. We cannot emphasize too strongly how crucial to the continuation of our camp family your involvement at this time is. You are an important factor. If you have any questions please call. We thank you for your cooperation and know you will recognize this matter as one of the greatest importance to our children and our families.